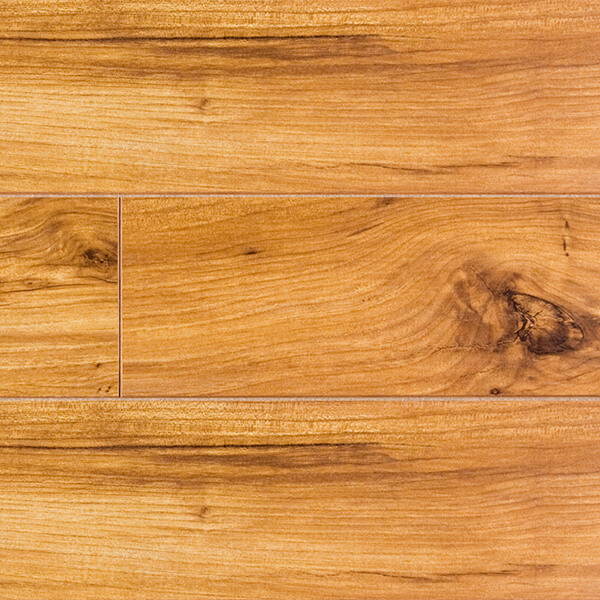 Appealing hardwood visuals and marvelous slate and stone looks are the hallmark of today’s laminate flooring. It simply looks like the real thing. And laminate flooring is great for busy families: it installs easily, wears incredibly well, and comes in breathtaking colors and styles. 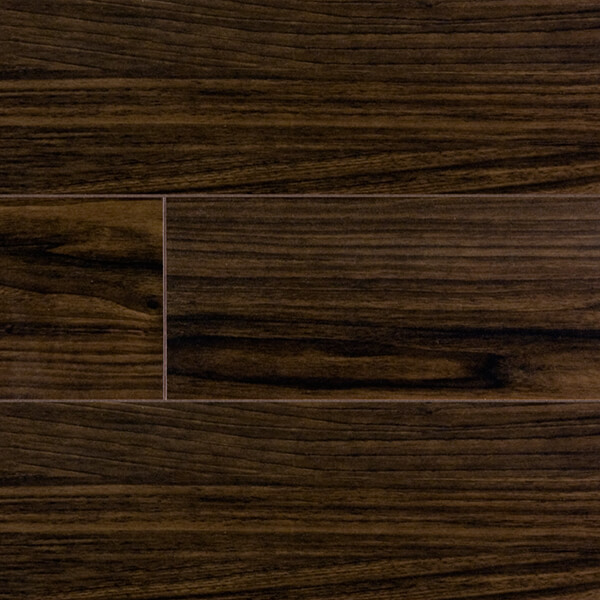 High-end and fashionable, laminate floors are a hot choice. Coast Interior serves Calgary and surrounding areas. 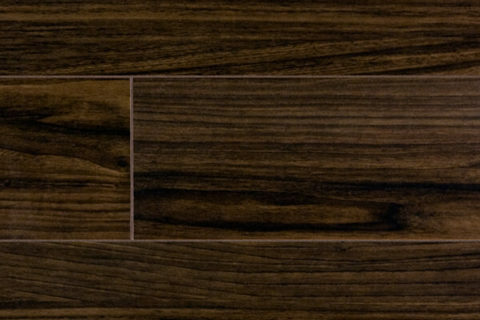 – Enhanced visuals, mimicking wood, stone and tile. – Easy to clean and maintain. – Easy to install making it a perfect DIY product. – Heavy wear layers which resist stains and fading from UV rays. – Versatile and comes in many different styles, colors and finishes. 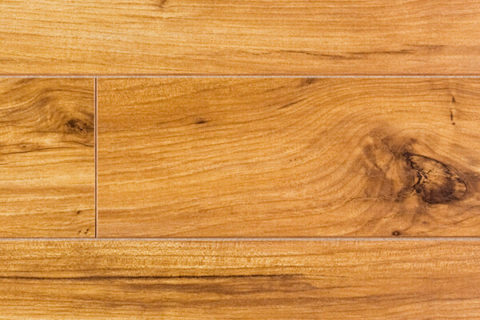 Coast Interior carries a great selection of flooring products from the following Suppliers listed at the right side of the page. Please click on their logo to visit their websites for more specific information regarding their products.